The PCEA St. Andrew's church mission is to build the kingdom of God by meeting the spiritual, physical and social needs of the people. It is in view of this that St. Andrew's began the Disability Ministry. The church started the Hearing Impaired Ministry in 1992 with the aim of ministering to the Deaf, and improves their livelihood. The Ministry has since grown to Disability Ministry which ministers to people with other Disabilities such as; Down Syndrome, Visually Impaired, Physically Challenged, People Living with Albinism, Autism. During the year, the Deaf Ministry has created awareness in forums e.g.,We ministered during the IEM-KENYA (IEM-Kenya brings together Christians from different denominations) Regional conference held at Tangaza University on 28th May 2016 and during their day of prayer at Umoja Catholic Church.We also ministered at PCEA Baraka in Kihumo Parish and also participated in the Makupa Deaf week from 1st -3rd July 2016. The persons living with disabilities (PLWDs) in Kenya have been experiencing several long ignored social issues such as: - access to education, information, denied linguistic and cultural rights, inequality and equity of opportunities. It is recognized that lack of awareness and knowledge about the situation of PLWDs in Kenya by the larger society, deprives most of them access to large sections of society to which they belong.This has negative effects on their lives hence the need for urgent solutions. The Church has a role to play in making our community better by empowering the persons living with disabilities, both economically and spiritually. Vision: A spiritually nurtured and empowered disability ministry. 1. Training: We have trained and paid fees for the hearing impaired attending courses of their choice and for their children in schools. 2. 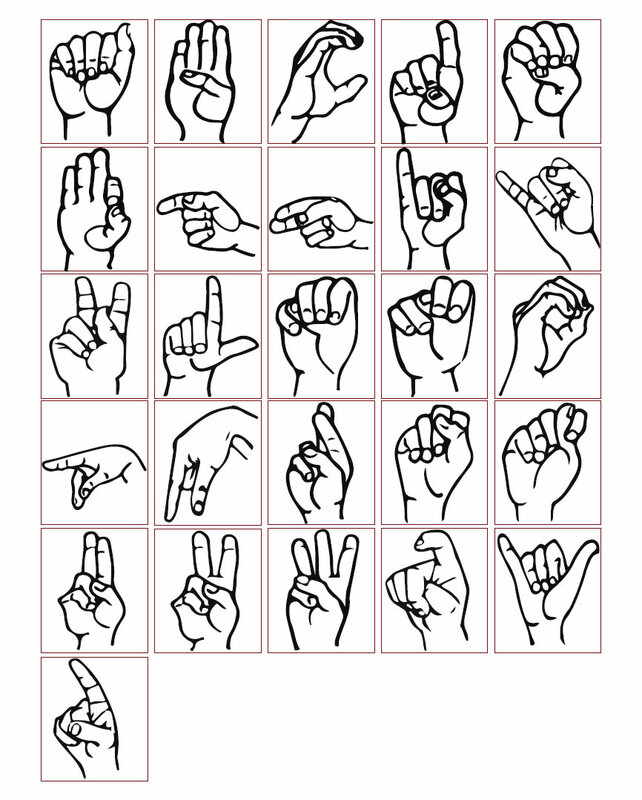 Sign Language: The sign language classes started in 1998 with the objective of promoting positive relationship between the hearing and the hearing impaired. The classes have benefitted about 200 people. They are now serving in various sectors of our country. This has therefore enabled the hearing impaired to enjoy equity in opportunities and access large sections of the society. 3. Spiritual: Since 1992 catechism classes have benefitted the hearing impaired community where a number are serving in other hearing impaired churches.2 regular deaf services take place in the parish every Sunday, one at the Kitengela Deaf Center and another one at St. Andrews. Praise and worship, testimonies, preaching and sacraments are part of the service. Promote and facilitate positive supportive relationship between the PLWDs and the whole church. To promote and facilitate spiritual growth, gifts and duties of the people with disabilities. To revitalize and encourage disability awareness campaigns in the church and community.